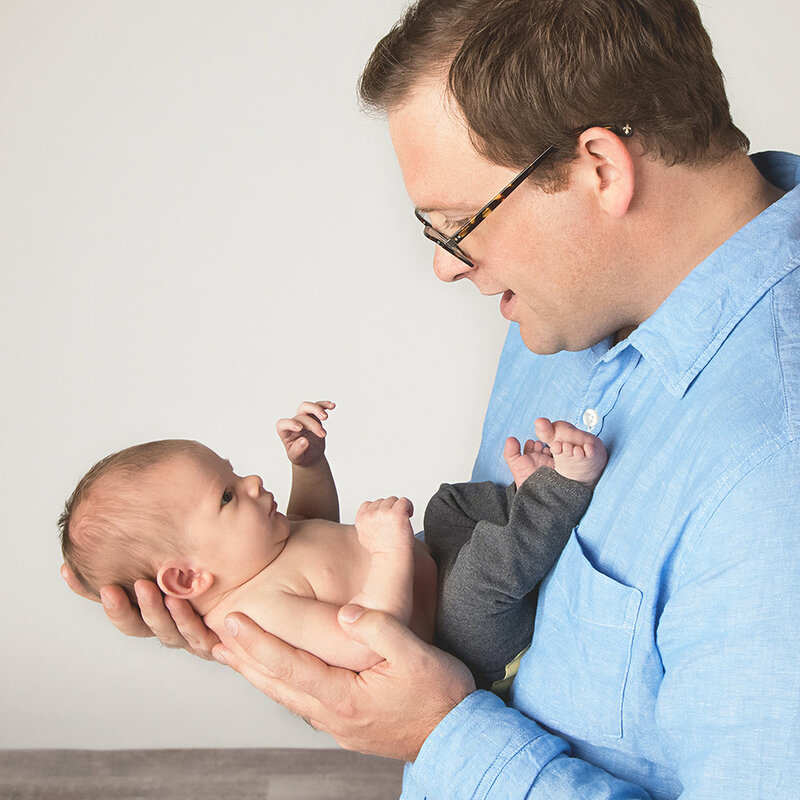 Jillian Faulkner is a professional portrait photographer in Calgary, Alberta offering maternity, newborn, child and family portrait photography. Jillian is extremely passionate about offering her clients exceptional customer service and beautifully printed photographs. 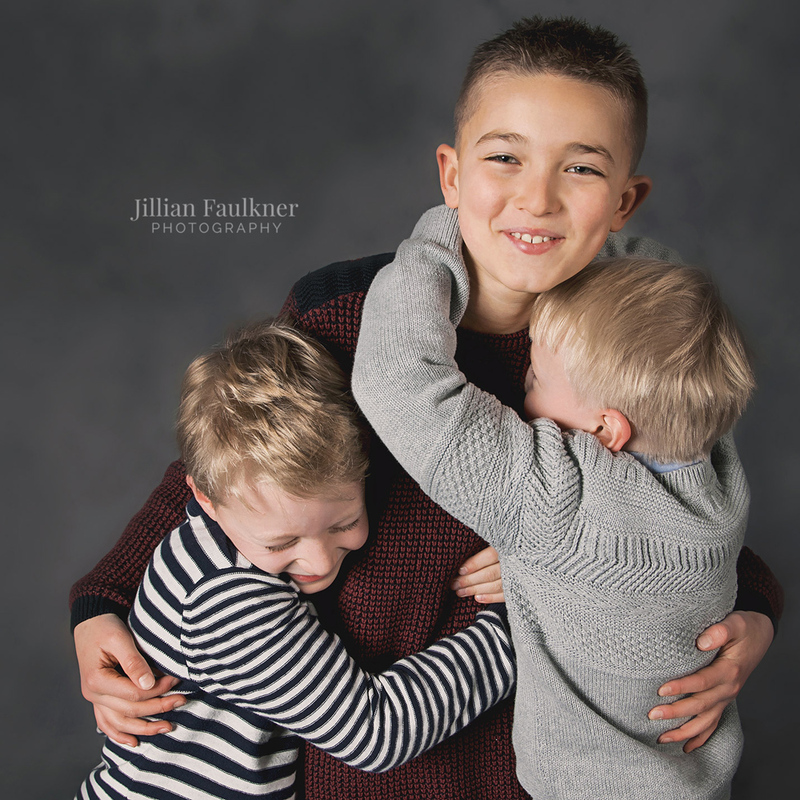 Jillian Faulkner Photography was established in 2010 and offers both studio and on-location sessions throughout Calgary and surrounding areas. 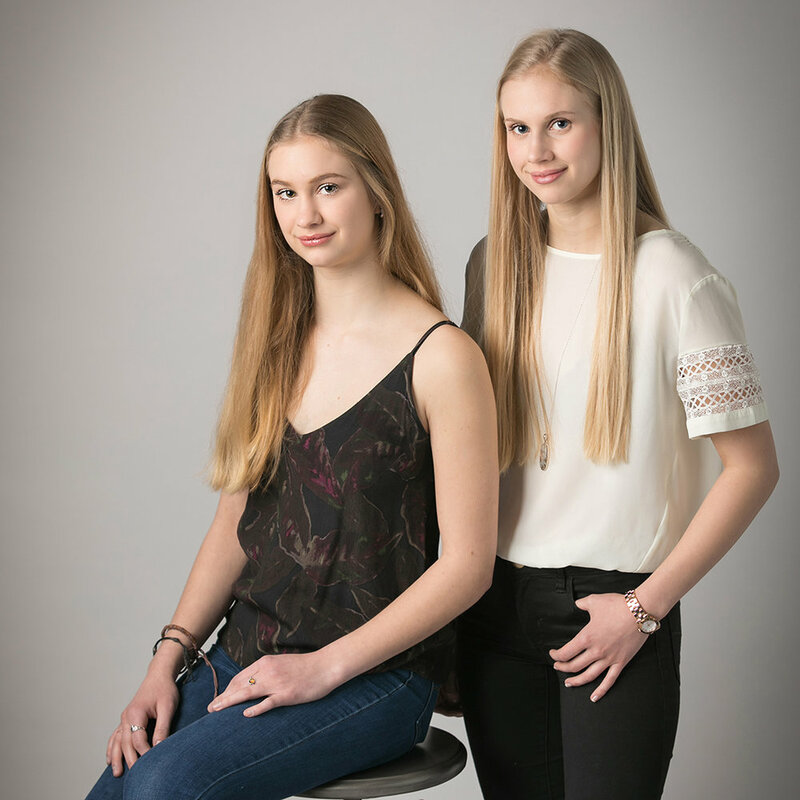 Studio sessions take place in her portrait photography studio located in SW Calgary. Jillian Faulkner Photography is an active member of the National Association of Professional Child Photographers. I'm a strong believer in the beauty of tangible prints that can be seen, touched and held by absolutely everyone who enters into your home. I believe in printing and displaying these gorgeous images rather than keeping them in a folder on the computer or tucked away in the closet where they can't be shared and enjoyed. These beautiful prints of your family are works of art that will be treasured for many generations to come. Let's connect so I can preserve your family history, through beautifully printed imagery.